The Platte River Recovery Implementation Program is an innovative and successful approach to endangered species recovery and water development in Colorado. For almost 13 years, this program has been running smoothly in the background allowing for economic growth in the North and South Platte Basins, as well as species conservation in the Central Platte. Now, Colorado and other partners are taking steps to extend the program for another 13 years. Program partners are confident that the success of the program will speak for itself during the process of seeking congressional re-authorization. 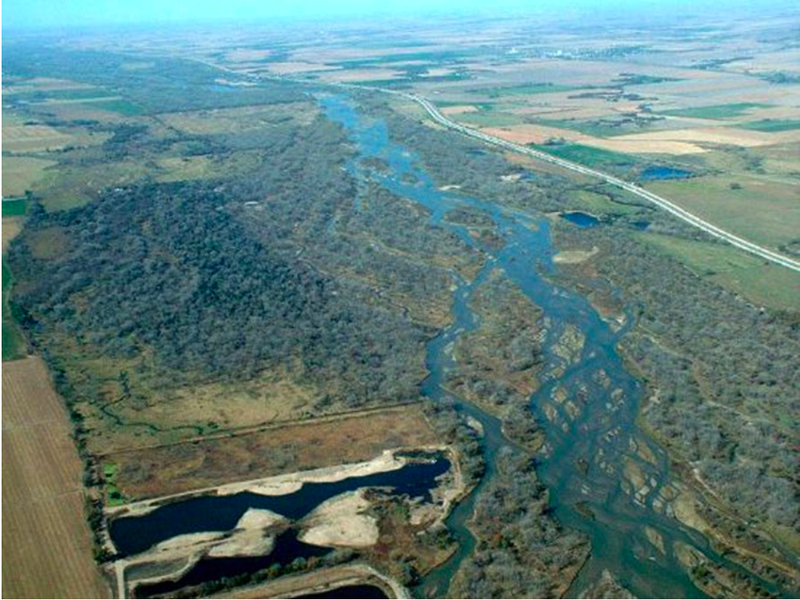 Learn more about what the CWCB and program partners are doing to reauthorize the Platte River Recovery Implementation Program in this article.